We’re excited to be officially moved into our new location in Richardson, TX! We’ve been working hard to get settled in, but for now we’re enjoying the central location and large open space. 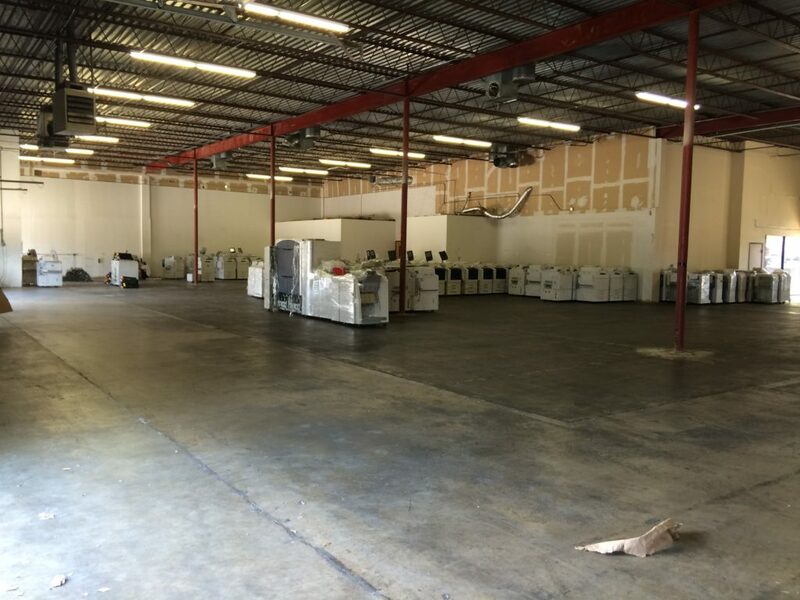 We have lots of room now to house your next pre-owned xerox equipment. You can browse our current inventory here. Come Visit us at 1231 Columbia Dr, Richardson, TX 75081!